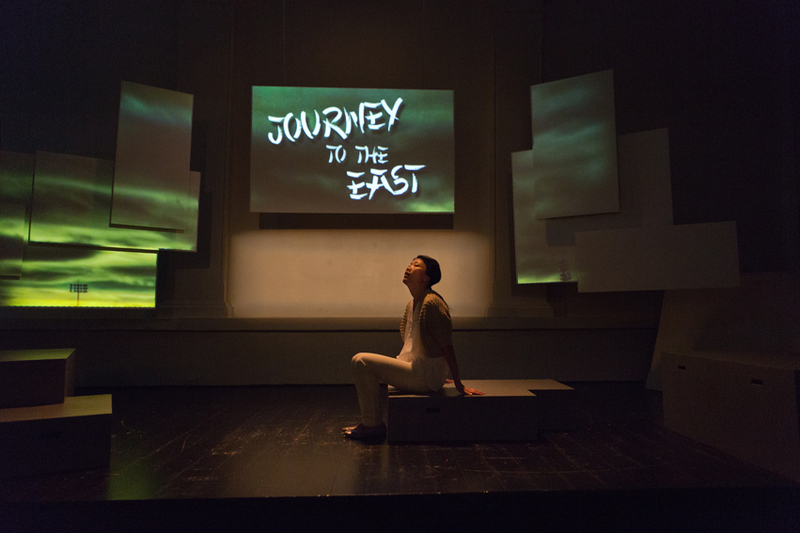 The play is based upon a physical journey to the unknown Seoul, where Mona is looking for answers. She wants to find her biological mother, which turns out to be an emotional and difficult experience. Problemstillingen er tydelig og vekker en bevisstgjøring hos publikum (…) dynamisk samspill, morsomme poeng og svært realistisk innlevelse. Arts Council Norway (Norsk kulturråd), Arts Council Norway Sound and Picture (Fond for Lyd og Bilde), Freedom of Expression (Fritt Ord), Fund for performing artists (Fond for utøvende kunstnere), Fund for freelancers (Fond for frilansere), Norwegian Centre for New Playwriting (Dramatikkens hus), Adopsjonsforum, Hewlett-Packard Norway, The Norwegian Actors’ Centre (Norsk Skuespillersenter) and The Embassy of the Republic of Korea in Norway. 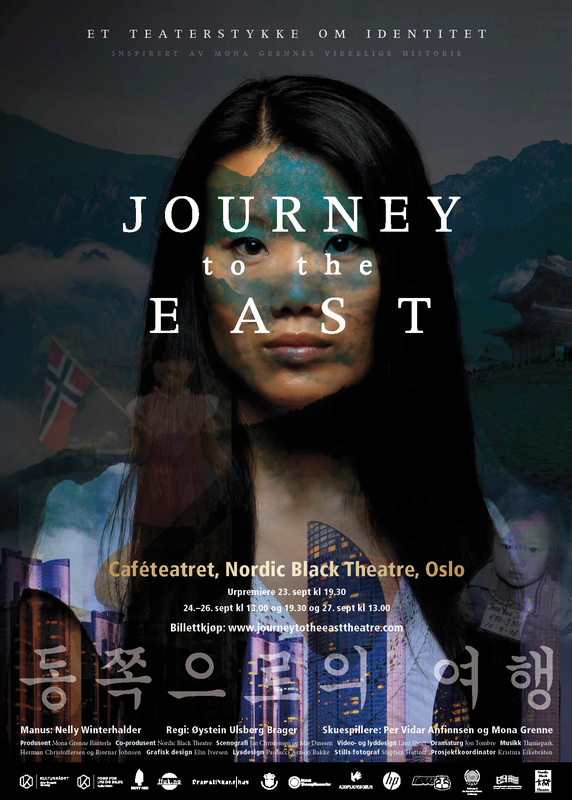 For more information about the production check out the official webpage or contact Mona Grenne. For more photos and videos check out Bilder og video.